At Your Place Lube Inc.
An On-Site Fleet Maintenance Company That Comes to You! Our mobile on-site service can be performed "inside" our custom designed trailer which ensures no oil spillage on your lot. Our techs can perform service on all cars, vans, large & small trucks including diesels & most other types of equipment. We've been in business 25 years, working hard to keep our customers happy. We have flexible billing terms, accept cash, checks, credit cards, and most national fleet accounts. At Your Place Lube Inc. "The convenience you desire. The quality you deserve." 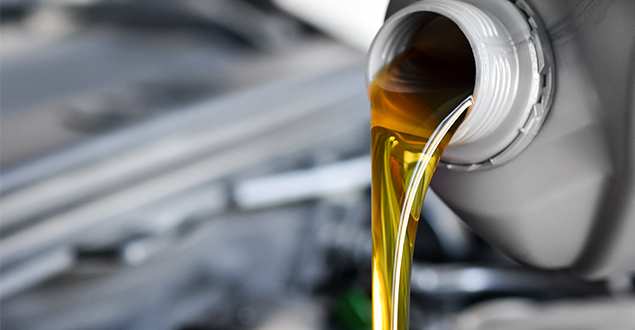 Our mobile oil and lube services are available whenever it is most convenient for you the customer. 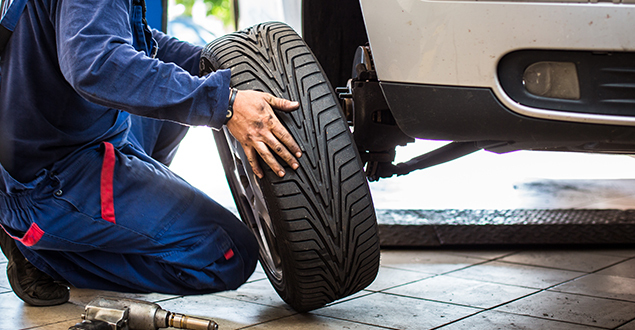 We also offer tire repairs and rotations as well as brake inspections and preventive maintenance services. We can structure service around sales or safety meetings, or whenever vehicles are not in service. We are very flexible and will work with you to make your vehicle maintenance easier. Contact us for pricing info and an appointment. Just let us know what area your in, the preferred day of the week and time of day that would work best for you and the number and type of vehicles. Call At Your Place Lube for the highest quality of service. 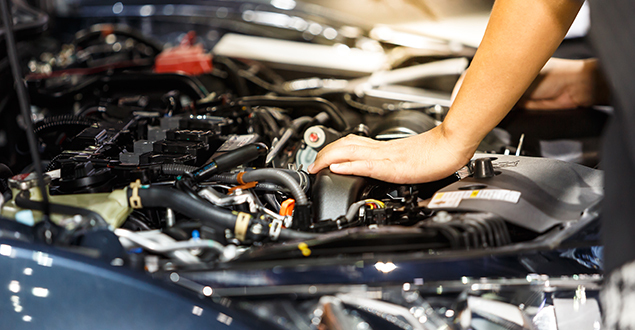 Contact us in St. Louis, Missouri, for mobile fleet maintenance services including mobile oil change and on site lube jobs, as well as some auto repair.